Jeremy Cosmi, 25, of Souderton. 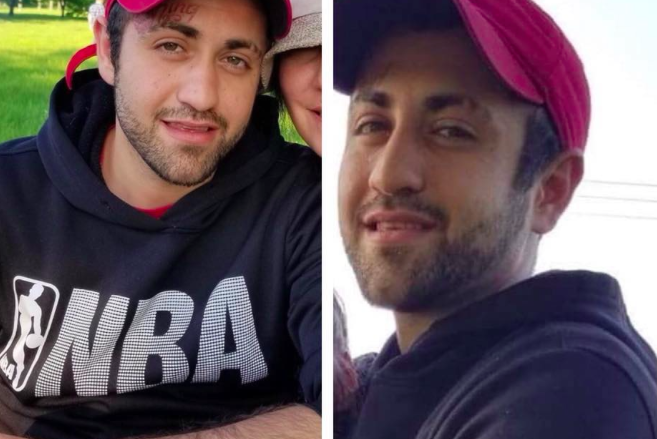 The body of a Montgomery County man who went missing late last week in the Poconos has been recovered following an intensive search, authorities in Carbon County announced this week. Jeremy E. Cosmi, 25, of Souderton, was located in the area of Albrightsville and Penn Forest Township, according to state troopers. The discovery was confirmed by WolfPack Search and Recovery, which assisted in the investigation. Cosmi went missing August 9 in the area of Penn Forest Township after his vehicle stopped at Route 534 and Towamensing Trail Road, east of Hickory Run State Park. He was with his girlfriend at the time and wandered off into the woods. Troopers met with Cosmi's girlfriend after she reported him missing in regards to a possible domestic dispute, LehighValleyLive reported. Cosmi's body was taken to a health facility and scheduled for an autopsy on Wednesday. The cause and manner of his death were pending the results of a toxicology report. "Jeremy was a beautiful person with an adventurous spirit and deep love for music," his family wrote in an obituary. "He touched countless people's' lives through his lyrics and musical artistry. He openly shared his triumphs and struggles and his music will continue to inspire his friends and fans to continue their fights. Jeremy will forever be remembered by friends for his his sense of humor and compassionate nature. He will be incredibly missed by his family and friends." An investigation into the circumstances surrounding Cosmi's disappearance and death is ongoing.